A real home is a gymnasium. The ideal of a healthy body is a basic one to give a child. A real home is a lighthouse. A lighthouse reveals the breakers ahead and shows a clear way past them. A real home is a playground. It is a place where the family can enjoy good, clean fun together. A real home is a workshop. Pity the boy without a kit of tools and the girl without a sewing basket. They haven’t learned the fun of doing things—and there is no fun like it. 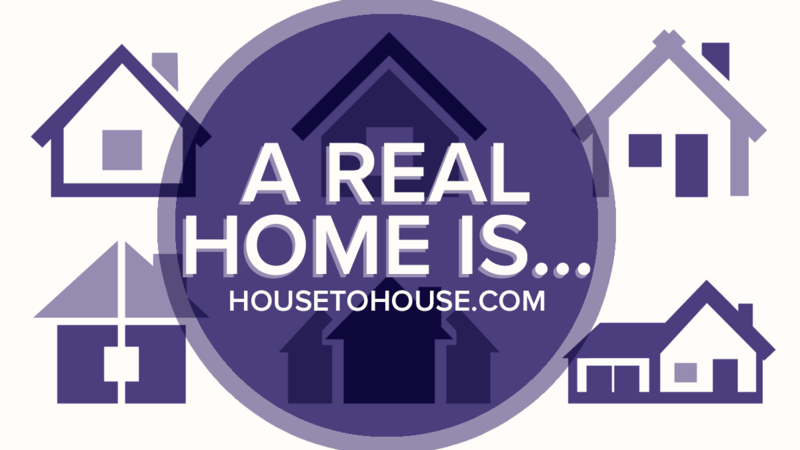 A real home is a forum. Honest, open discussion of life’s problems belongs originally in the family circle. A real home is a secret society. Loyalty to one’s family should mean keeping silent on family matters. A real home is a health resort. Mothers are the natural physicians. A real home is a cooperative league. Households flourish where the interest of each is made the interest of all. A real home is a business concern. Order is a house­wife’s hobby, but order without system is a harness with­out a horse. A real home is a haven of refuge. The world does this for us all: it makes us hunger for a loving sympathy and a calming, soothing touch.